Jodhpur – the mystery has been cleared up! 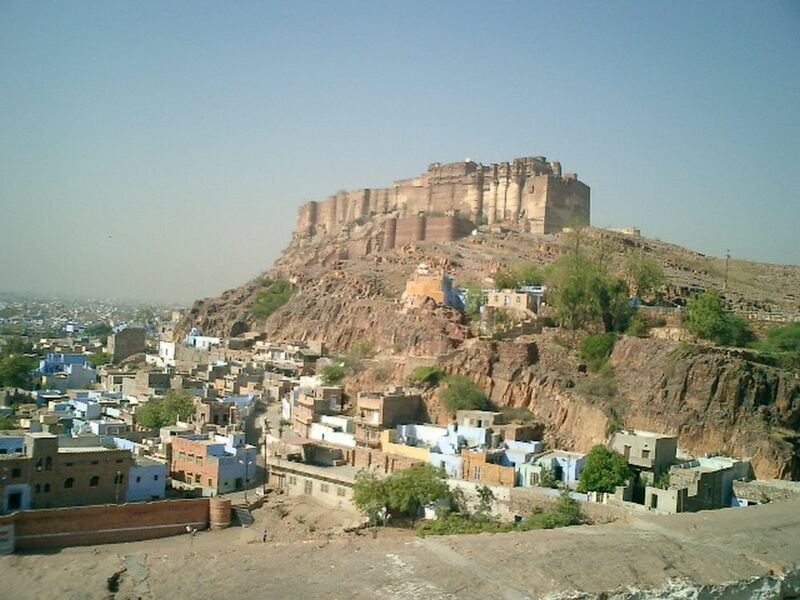 In a recent blog post I talked about the “Mystery of Jodhpur“. 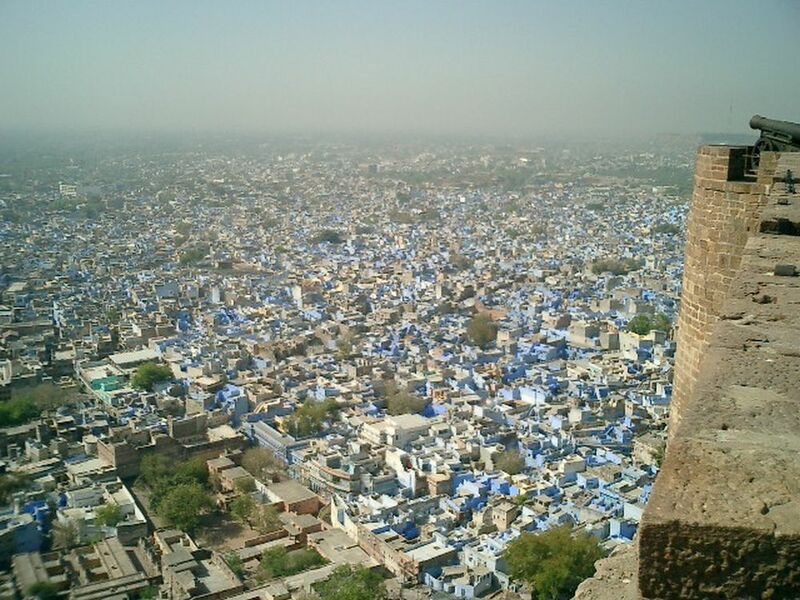 Jodhpur is known as the Blue City because many of the buildings are painted blue. While for some people the mystery is why this is done – for me the real mystery is how this is achieved: who coordinates the work, approves the paint, and issues penalties if someone chooses a different color. Well, thanks to Vineet, my friend and engineer from Tata Consulting Services, now visiting us in Switzerland to help with a data center migration, the mystery has been cleared up. Because, Vineet is from Jodhpur, and he knows the rules quite well! Vineet has told me the blue was never really a paint but in most cases a stain. And he says that, as of today, there is no longer any rules or regulations that the buildings be painted blue. This means, over time, the Blue City will surely disappear – but according to Vineet, this is likely to take a long, long time.